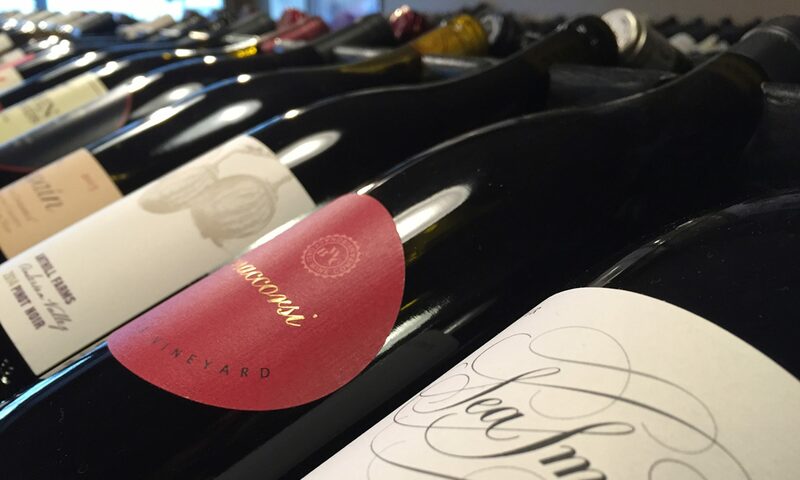 rosso wine shop – Rosso Wine Shop is an independent wine merchant in Glendale, California. Rosso Wine Shop is an independent wine merchant in Glendale, California. Rosso Wine Shop in Glendale, California, is a neighborhood wine shop for the disenchanted Trader Joe wine-buyer, social nomad and local wine enthusiast. We specialize in reasonably priced wine from around the world. Our focus is Italy, France, Spain and California. We have a wine bar, where, on Friday and Saturday from 5:00pm to 8:00pm, we feature wines that we carry in the store. We pride ourselves on customer service and finding interesting wines. We try everything before we buy so that we can be helpful. Our motto is “We taste the bad wines, so you don’t have to.” A large portion of our store is dedicated to wines under $25. Our goal is to keep the idea of a specialty store with an area of expertise in the neighborhood before Amazon takes over the world. © 2019 Rosso Wine Shop. All rights reserved.